The project’s results will show the incorporation of Croatian youth in the institution of Habsburg Monarchy, the trends and influences of Church and State on the education in Croatia, as well as the influence of education on the formation of civic population. We consider history researchers, in particular those researching the history of the school system and institutional history to be among potential users of the research results. Furthermore, potential users are researchers of genealogy, experts in education sciences, jurists and law historians and, in particular, sociologists, since the knowledge about the functioning and the impact of the education system is necessary for understanding development of society and socialisation. 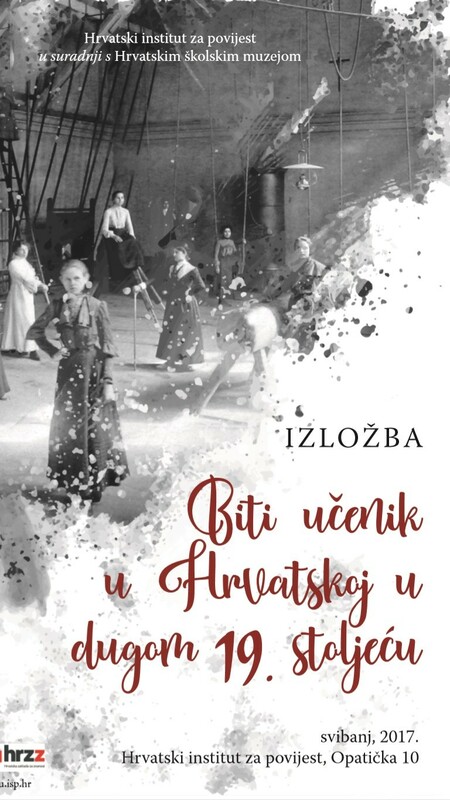 We believe that this research will represent an important step forward towards a comparative and interdisciplinary approach to the history of Croatia’s school system. 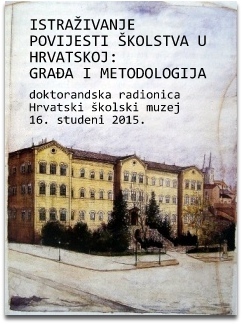 Furthermore, the research will contribute to accepting some new methodological patterns in the research of the history of the school system and, based on its systematic approach, provide basic guidelines and an indispensable source for compiling a more complex synthesis paper on the history of Croatia’s school system. In this respect, introductory studies in the planned volumes of material to be published will provide a framework for further scholarly analysis and elaboration of a number of specific topics from the history of the school system. 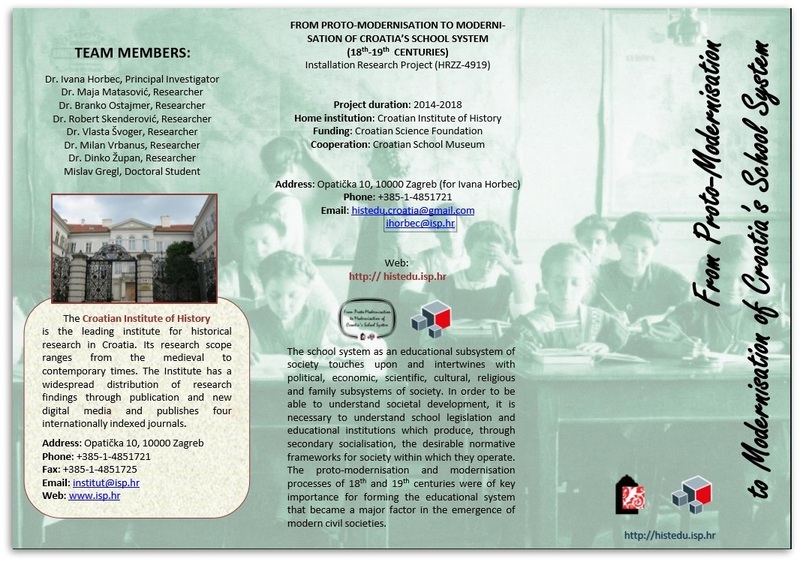 We hope that the workshop for doctoral students, the publicly accessible Internet databases, the interactive map of educational institutions and regular updating of the project website will popularise research into and individual topics from the history of the school system. Furthermore, the proposed Internet database of students who studied at institutions of higher learning in the Monarchy will serve as a basis for analysing intellectual transfers and vertical social mobility, during the key period of the modern society in Croatian Lands. 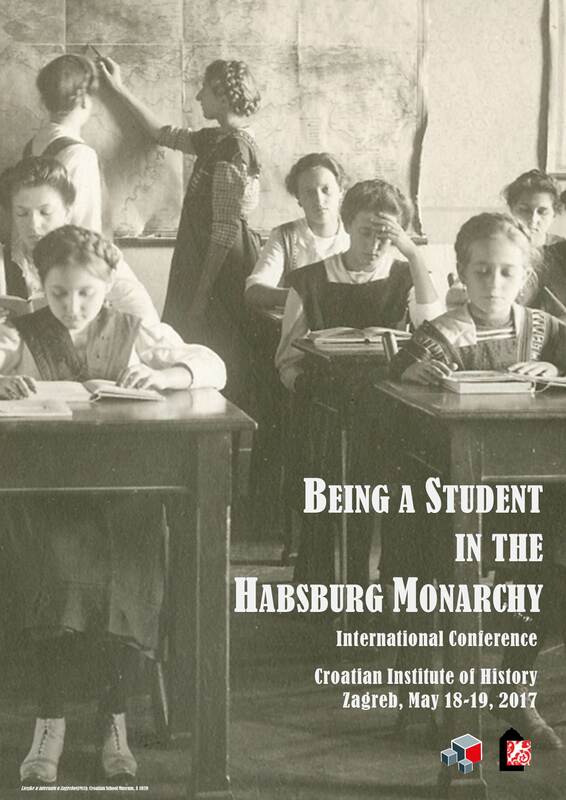 The project proposal has a great potential for cooperation with foreign scholars, in particular scholars from the successor states of the former Habsburg Monarchy, whose researches show that the history of Croatia’s school system is integral part of their interests since the creation of a state network of educational institutions is strongly intertwined with local influences and initiatives. Moreover, individual aspects and research topics within the project – such as, for example, political and social lines of force linked with ideologisation of the school system, school system as a means of identity formation, and individual intellectual, social, gender and cultural-anthropological aspects of the school system – represent universal topics of development of European and global school system and offer an opportunity for a comparative approach to the study of Croatia’s school system in the context of European and, especially, Central European experience. For this reason, one of the important objectives of the project proposal is to create prerequisites, based on basic research to be conducted, for including the topics mentioned above in internationally funded projects. The selection of a topic will primarily depend on the rules of the existing calls. The project team is certainly capable of and interested in joining international researches of the history of the school system in this way. We hope to create prerequisites for expanding international cooperation on this by means of establishing necessary contacts during participation of team members at scientific conferences abroad and organising the international conference in Zagreb.